Juliet Ristorante is thrilled to be celebrating its one-year anniversary this July. 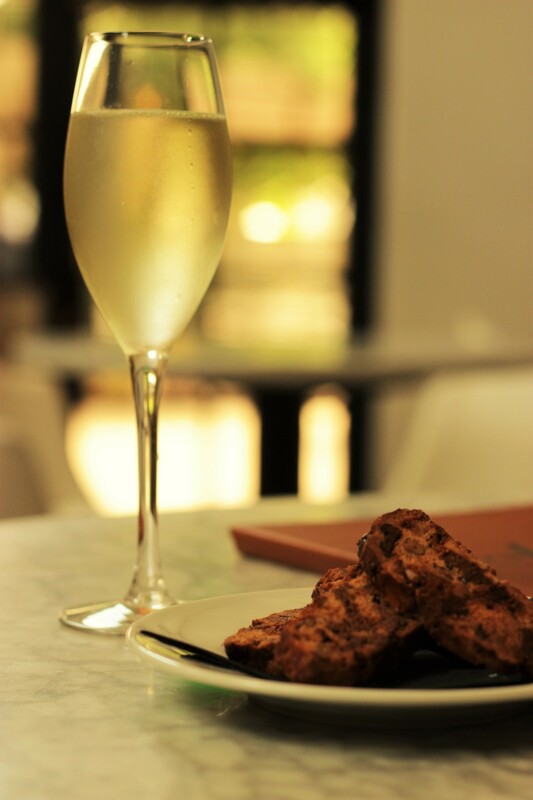 To mark the special occasion, Juliet Ristorante will be serving a complimentary glass of prosecco to guests and a takeaway bag of house-made biscotti from Thursday, July 14 through Saturday, July 16. In addition to celebrating this milestone, Juliet Ristorante introduces a new summer menu with seasonal dishes.